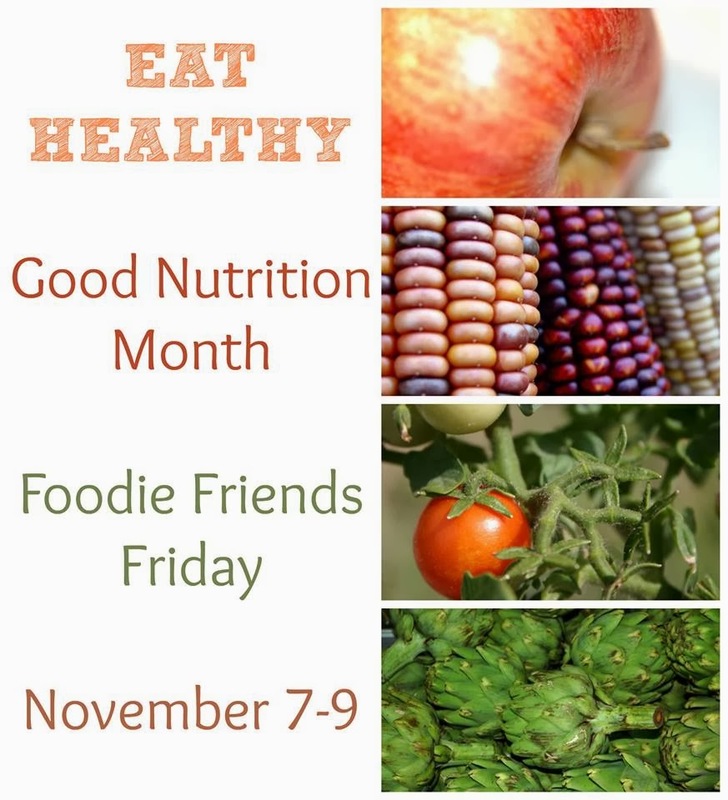 Foodie Friends Friday -- Let's Eat Healthy! Foodie Friends Friday — Let’s Eat Healthy! 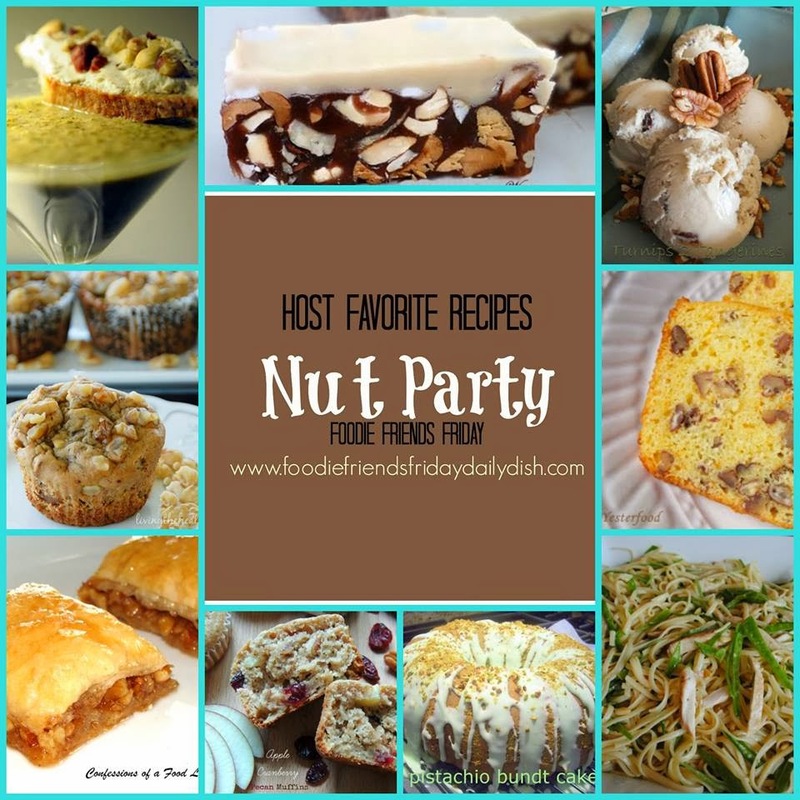 Thank you so much for linking up to our Nutty Party last week, it was a huge success. We couldn’t do it without you sharing all your delicious recipes. Join the party this week with recipes you love that are healthy and good for you. We all eat way too much fast food. Share your recipes that you and the family enjoy as a substitute for fast food. Or maybe you have healthy alternative snack food recipes, desserts or party dishes — We love them all!!! Thanks for co-hosting such a great party! I am happy to say that I had something healthy to share! Thank you Cynthia. We’re happy you joined us. G’day and big thanks Joanne for all you and the other co-hosts do each week, true! I enjoy your parties and enjoy sharing and meeting other like minded fun-filled food people too! Thank you Joanne, I’ll pass this on to the FFF group. We have fun and are happy that you enjoy the party. We appreciate your kind words and sharing your delicious recipes too.